Kieserman has provided retailer representation and/or disposition services for Walmart, Sam’s Club, Lowe’s, AutoZone, Wendy’s, Joyce Leslie, Pizza Hut, Chrysler, PA Department of Transportation, Pep Boys, Circuit City, Flynn & O’Hara and others. PHILADELPHIA, PA—Jon Kieserman, an industry veteran with more than 26 years of experience who has specialized in retail tenant and landlord representation for two decades, is joining Colliers International’s Philadelphia office as a retail leader. 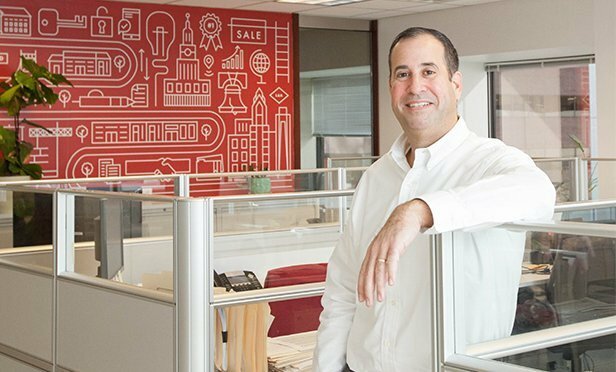 Before working in commercial real estate, Kieserman was a tenant himself, leading a family-owned 16-store regional retail operation.